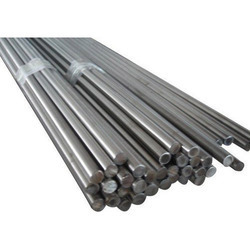 Our product range includes a wide range of ss 430 bright round bar, ss 304 bright round bar, ss 304 bright hex bar, ss 304 bright square bar, ss 316 bright round bar and ss 316 bright hex bar. 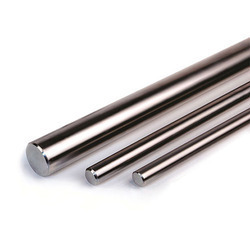 We are manufacturer of SS 304 Bright Round Bar. 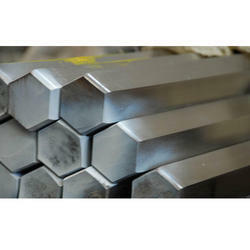 We are manufacturer of SS 304 Bright Hex Bar. 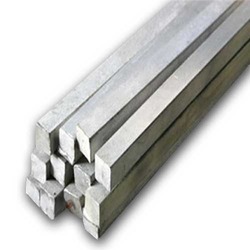 We are manufacturer of SS 304 Bright Square Bar. 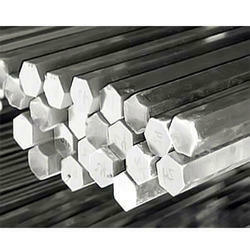 We are manufacturer of SS 410 Bright Round Bar. 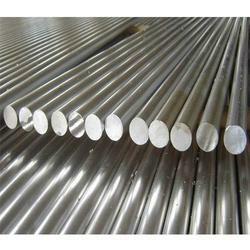 We are manufacturer of SS 310 Bright Round Bar. 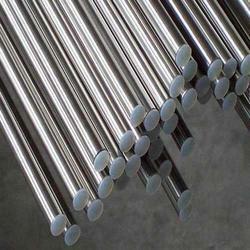 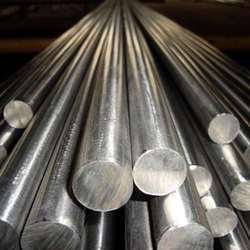 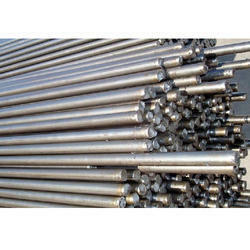 We are manufacturer of Special Steel Bars. 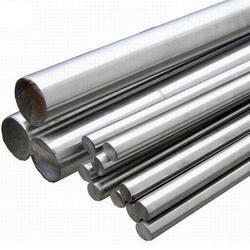 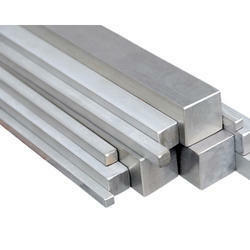 Looking for Stainless Steel Bright Bar ?